8 which was released alongside the XIaomi Redmi 6A the lesser variant. Packed with a sleek design as well as new features like face unlock is also available although not quite up to standard with those of the premium smartphones. 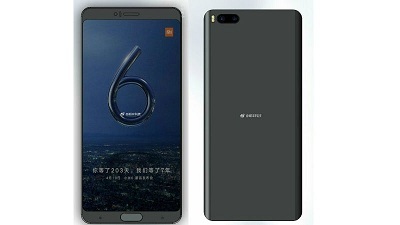 To get more information on this smartphone, follow us as we check out what Xiaomi got wrapped up for its customers.